The Next New Band To Burn One To is Russia's very own EndName. They play post-metal/sludge/math-doom instrumental music like Neurosis, ISIS, Callisto, Pelican, EYEHATEGOD etc. 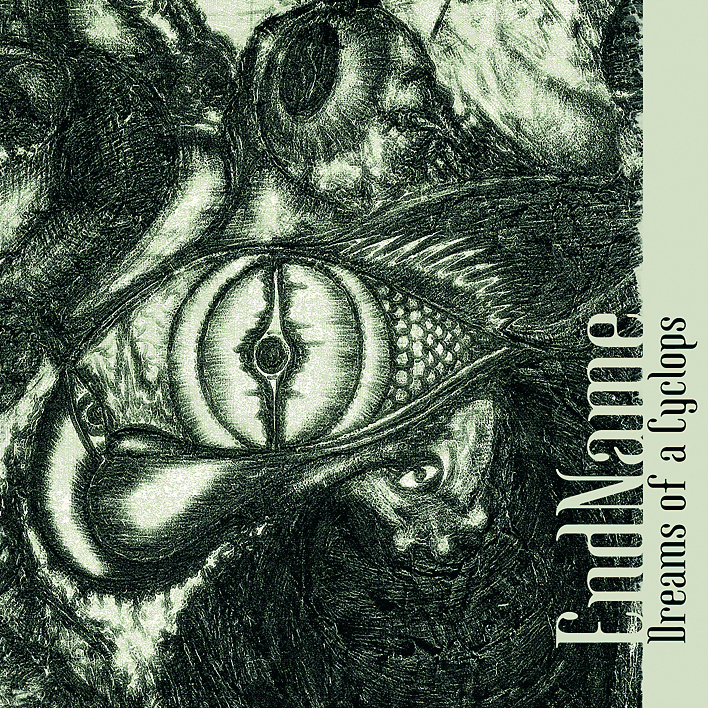 "With their first official full-length album, ENDNAME take a serious step to develop their own style of dense instrumental post-doom-sludge metal with electronic accents and a generally bleak atmosphere. Dreams Of A Cyclops proves that the band already knows how to rock hard, but it also shows off their feel for dynamics and for less-aggressive, quieter ways of getting their point across. The band's songwriting approach based on the layered guitars and the melodic alternation between major and minor-key riffing is expansive and massive, but it also includes a more effective background use of synthesizers and noises, as well as the introduction of alien textures - like percussion or didjeridu tribal acoustics - to electrified sonic palette. The tracks tend to be on the long side - between six and thirteen minutes apiece - and in addition to that, they are clearly meant to flow together as part of a start-to-finish listening experience. The album will likely please most fans of guitar-saturated brand of experimental-art-metal who tend to esteem the absence of vocals. (6 tracks - 55 min.)" What I have listened to on their Myspace page was pretty heavy and brutal. Their description of bands they are similar to are pretty much spot on.I found myself sitting back and mellowing out while still feeling what these guys were playing. After a pretty mellow day this really got the blood pumping and the fists pounding. Good find, I'm digging it. Pelican is one of my favorite bands, so I'll have to put these guys on my play list.